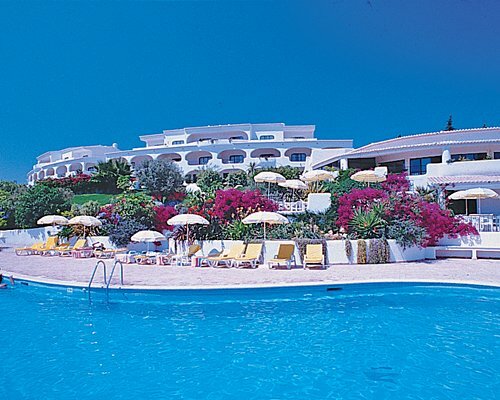 Timeshare at The Alto Golf and Country Club is a stunning RCI resort situated perfectly on the Algarve’s western coast between Portimao. Alto Club has a wealth of facilities for guests to enjoy including an eighteen-hole luxurious golf course just a stone’s throw away. 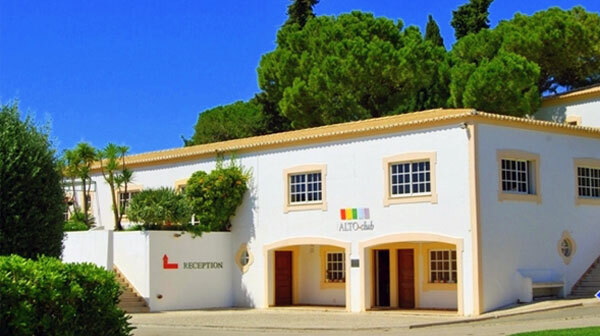 Alto is located on the Algarve's western coast between Portimao and Lagos; there lies picturesque Alvor, once the Algarve's capital and now home to the Alto Golf and Country Club. 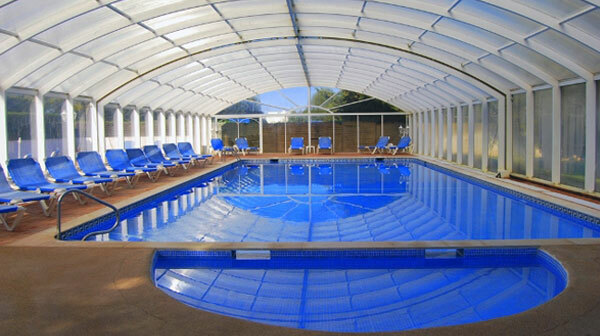 This is a Gold Crown premiere resort situated within eighteen acres of sub-tropical, landscaped gardens only 700 metres from the sandy beach. 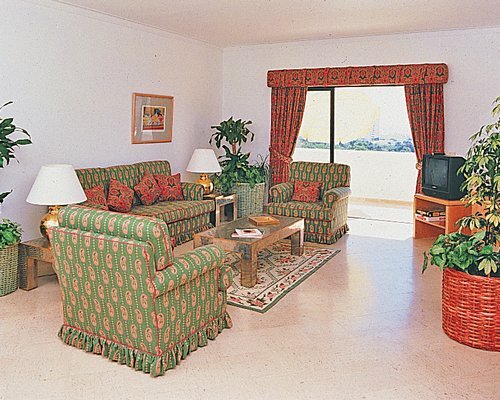 The Resort offers spacious and well equipped apartments furnished to a very high standard indeed. The 18 hole, Par 72 golf course, offers Golfers of all handicaps an experience you will want to recapture year after year. The course itself was designed by the legendary Sir Henry Cotton.